Posted Sept. 11, 2013, 11:26 a.m.
Thor sounds like no synthesizer you've ever heard before - and every single one of them. Where other synths use one specific form of synthesis and one single filter, the Thor polysonic synthesizer features six different oscillator types and four unique filters. Unlimited sound design potential at your fingertips. 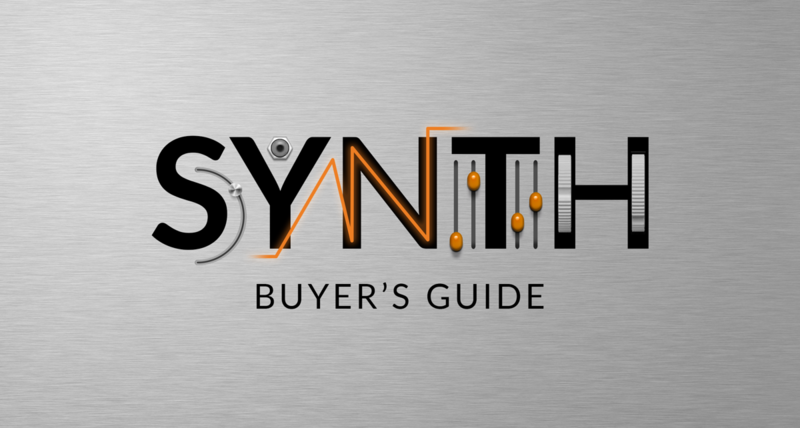 In this micro tutorial we'll take a look at how to maneuver this unstoppable force of synthesis and give you an overview of its main features.